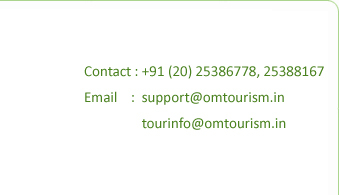 We at Om Tourism have strived hard to fill in this void in the tourism sector... Our observant approach towards the needs of tourists and travellers helped us provide exclusive service which earned us their unchanging loyalty. 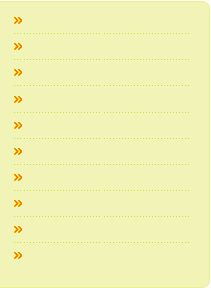 In a matter of just five years, we have bushels of accolades coming our way from our satisfied clients. Whether it is for an individual or a family, professional or leisure, honeymooners or groups, we see the larger picture first, and then work on the subtle details. After the destination and mood of the trip is understood, we delve into every small thing that matters - the optimal mode of transport, ideal departure and arrival timings, reliable hotel bookings and all this to provide a route that gives the best travel experience...by ‘best’ we mean in quality and economy. Our tour facilities include bookings of railway, bus, cars and flights – international as well as domestic. We also assist in arranging Foreign Exchange and Passports. 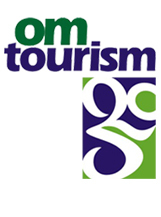 Om Tourism is your own travel companion who will ensure that your journey is just as pleasing as your destination.